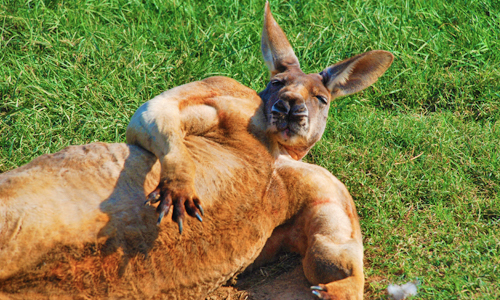 We apologize, but weather has got the grounds too wet. Call us today and let’s make it a GREAT EVENT! 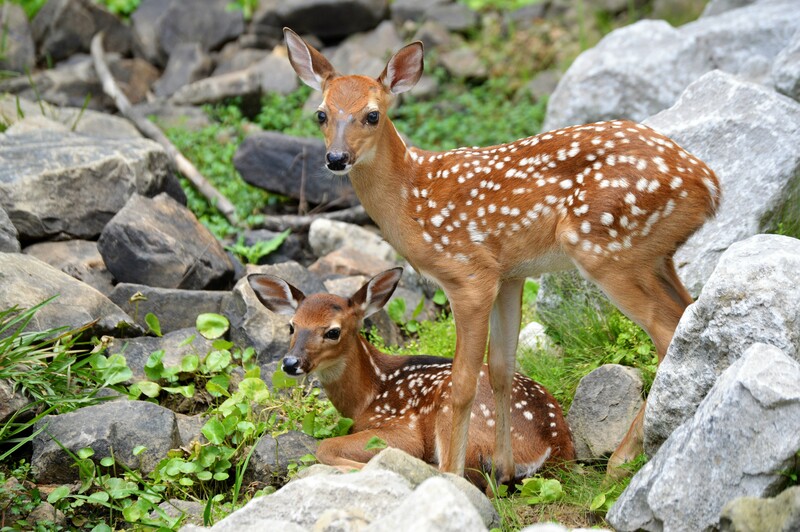 Come out and see the newest arrivals at the Safari! 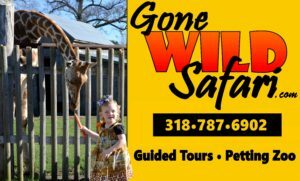 GONE WILD SAFARI IS THE #1 PLACE TO BE! 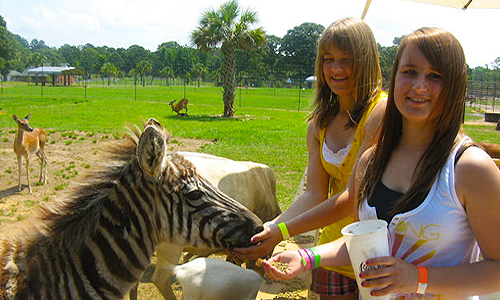 Welcome to Gone Wild Safari home to hundreds of exotic animals! 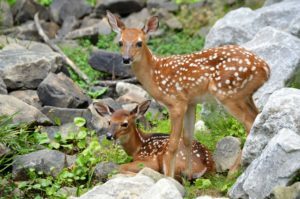 Take an exciting safari ride and explore this amazing wildlife preserve with many roaming freely in habitats much like you would find them in the wild! 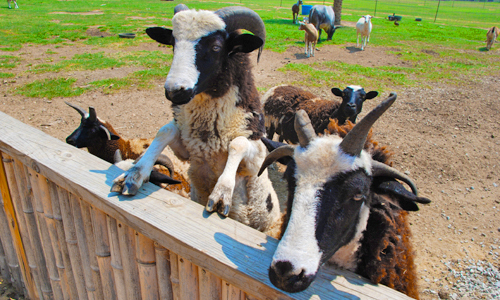 Guest of all ages will enjoy our petting zoo, and animal feeding experience, food, shopping and much much more! 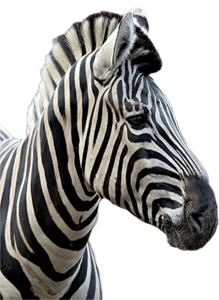 If your hosting an event, Gone Wild Safari’s Party Room is the perfect place for a large gathering that all will remember for years to come. 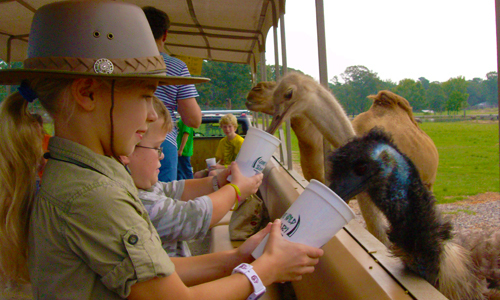 Make your next event an adventure, Grab your camera, and load up the entire family for a memorable experience at Central Louisiana’s premier family attraction Gone Wild Safari! 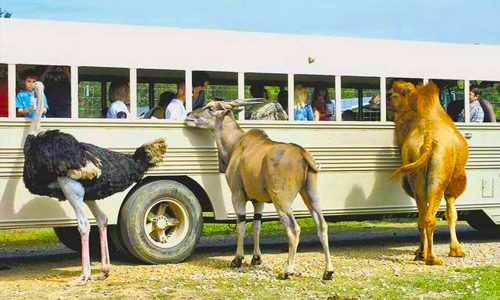 Become part of the herd, we look forward to making you smile! Gone Wild Safari Party Room Our party room is the perfect place to host your birthday parties, office parties, family gatherings, receptions or any event you may be hosting. After business hours are available.